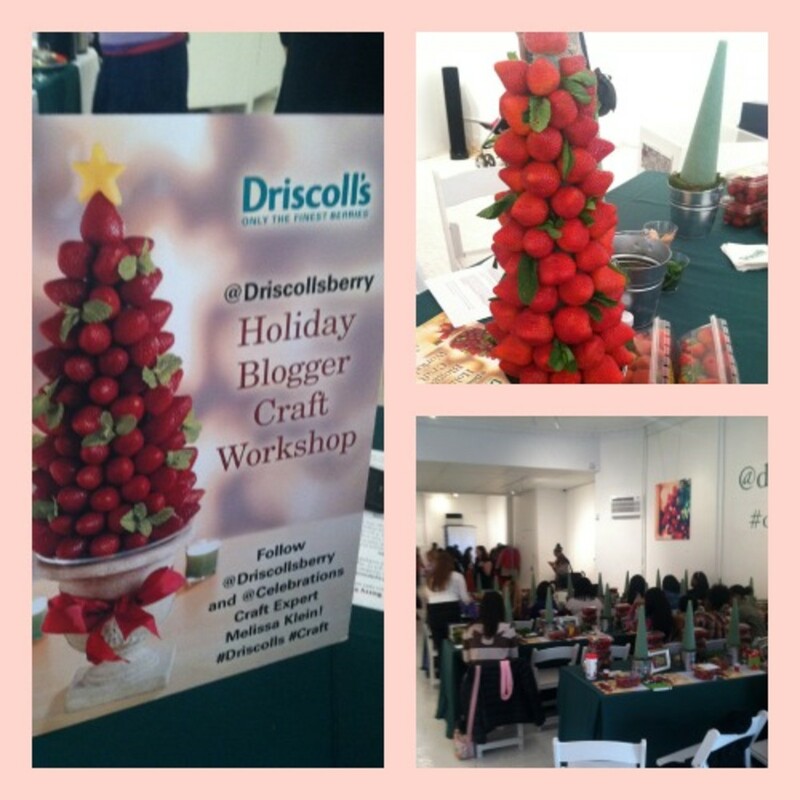 Over the weekend my family and I kicked-off the holiday season with Driscoll&apos;s Berries along with a delicious brunch, creative crafting with Melissa Klein of Celebrations.com and a fun station where the kids designed Reindeer cupcakes. 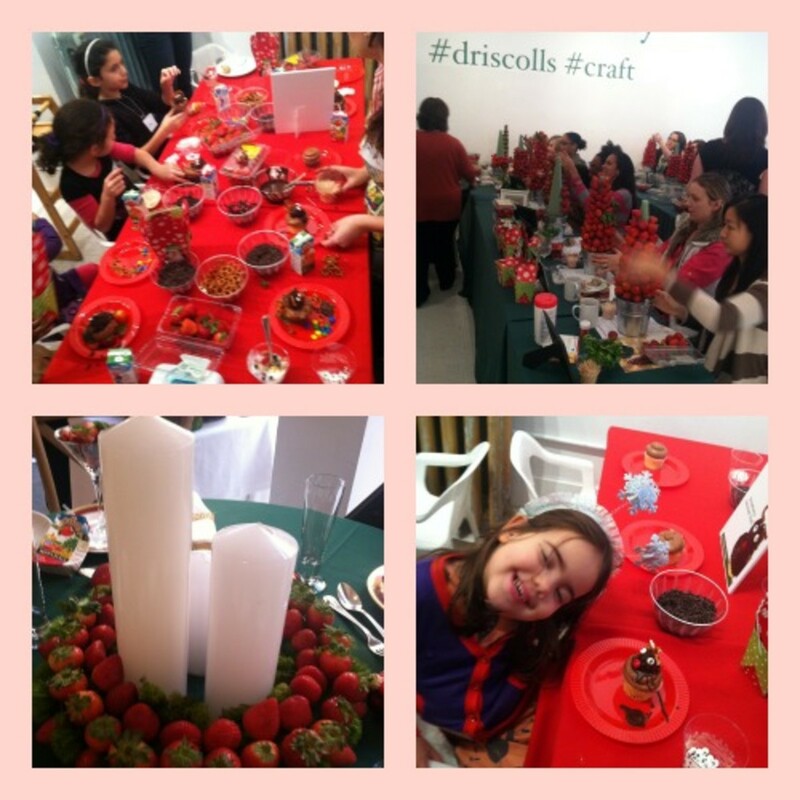 This combination of time with my family and enjoying healthy food (albeit the cupcakes) was a great way to learn all about the offerings from Driscoll&apos;s as well as how berries can be incorporated into your holiday planning. Located throughout the beautiful space was a consortium of vivid berries and styrofoam doms where we were instructed to create our very own strawberry trees for both decor and snacking over the holidays. Along with the help of my kids and Ghada (Mama Goes Bam) and her kids, we plucked the stems and (carefully) inserted toothpicks into our strawberries that was then inserted into our syrafoam tree. The kids really got into this project (in between eating berries) where they lined up the berries and stacked them up until we reached the top. 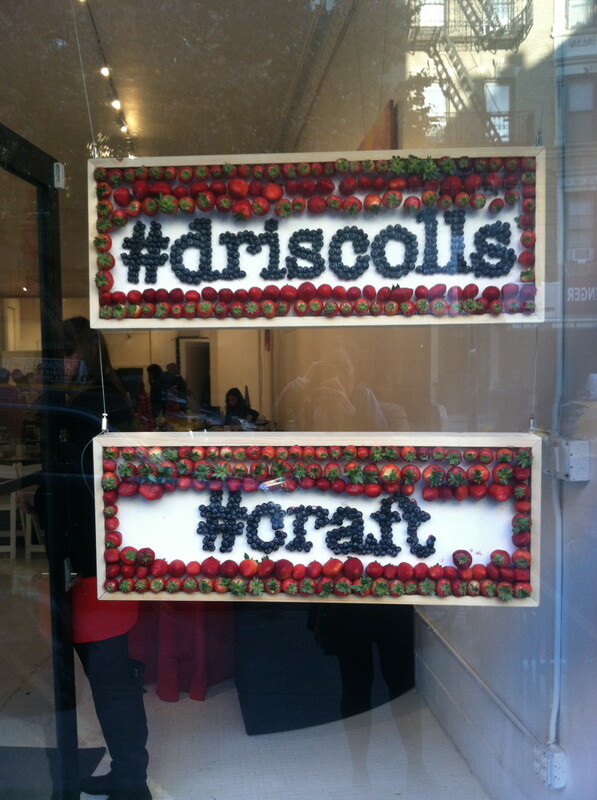 In addition to this strawberry tree, Driscoll&apos;s berries are an excellent snack that my family enjoys daily. This includes organic berries, blackberries, strawberries and raspberries that are all grown with independent farmers (no genetically modification!) to produce the best possible berries. You can also find a host of ways to incorporate berries into your Thanksgiving Day recipes including recipes from Chef/author Rick Rodger such as Corn Muffins with Blueberry Chutney and Prosciutto, Cranberry Raspberry and Maple Sauce and the Roasted Brussels Sprouts with Raspberries that serve as a delicious way to mix up those typical menu options. Fun to create and cook with Driscoll&apos;s Berries are a wonderful way to incorporate more fruit to your kids&apos; diet with a product that is simple, vitamin-rich and naturally sweet.